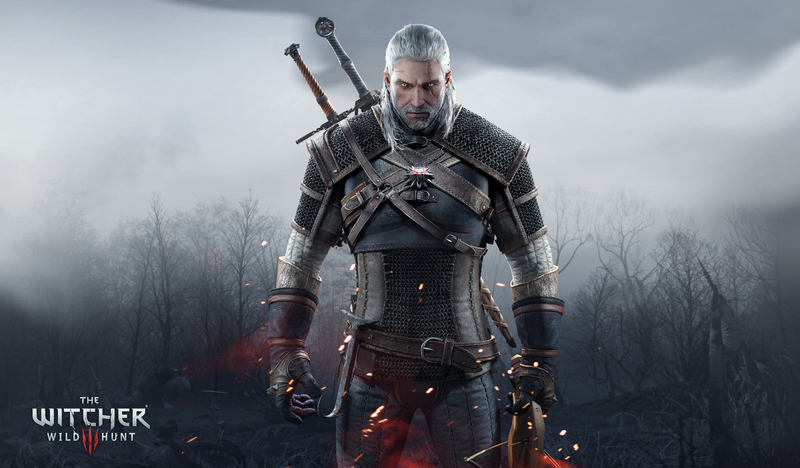 I’m excited about CD Projekt Red’s The WItcher 3: Wild Hunt. Hell, I’m so looking forward to it that I’ve pre-ordered the PS4 Collector’s edition that has a 2kg, 10-inch polystone sculpture of hero Geralt of Rivea slaying a Griffen, one of the many beasts from the game. It’s the first collector’s edition of a game I’ve ever bought since I started gaming 300 years ago. I’ve no idea where I’m going to put the sculpture, though: I doubt my wife will let me put it on the coffee table in the lounge. In anticipation of the game’s release, BandaiNamco Games have released a couple of new trailers which will no doubt send the hype level through the roof. Watch them and tell me the game doesn’t look wonderful. Go on. I too have fallen in to the trap of buying a horrendously overpriced collectors edition. My adoration of this franchise means that I HAD to have it (I own the 2 previous collectors editions too). My number 1 most anticipated game of 2014, is my most anticipated game of 2015 due to the delay. With this, Wasteland 2, Pillars of Eternity, Dragon Age: Inquisition, and the recently released Divinity: Original Sin, my RPG calendar is not only full, its brimming with wonders.